Need the perfect gift for that introvert writer in your life? 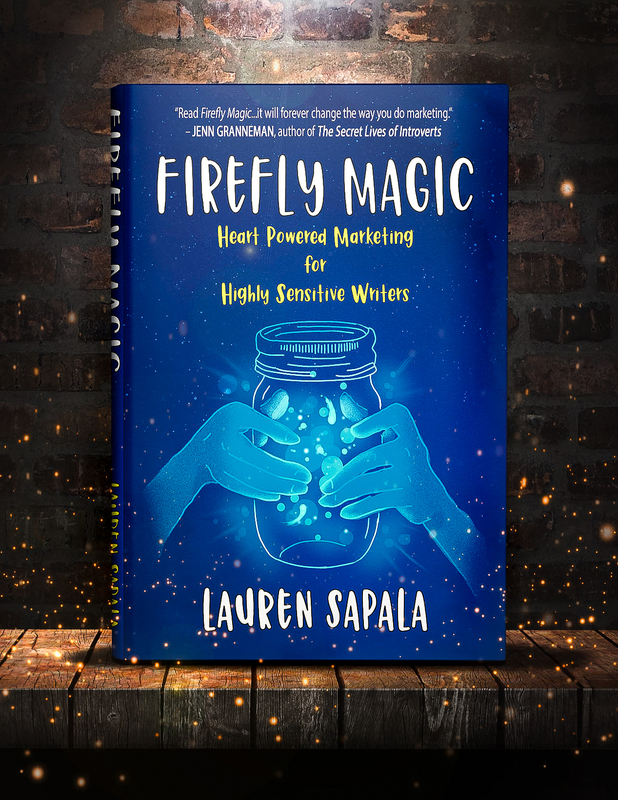 Get them The INFJ Writer and Firefly Magic: Heart Powered Marketing for Highly Sensitive Writers—and send them a merry bundle of cheer that will help them write AND market their creative masterpiece in the New Year. And if you don’t want to wait on shipping, you can always gift them the ebook. 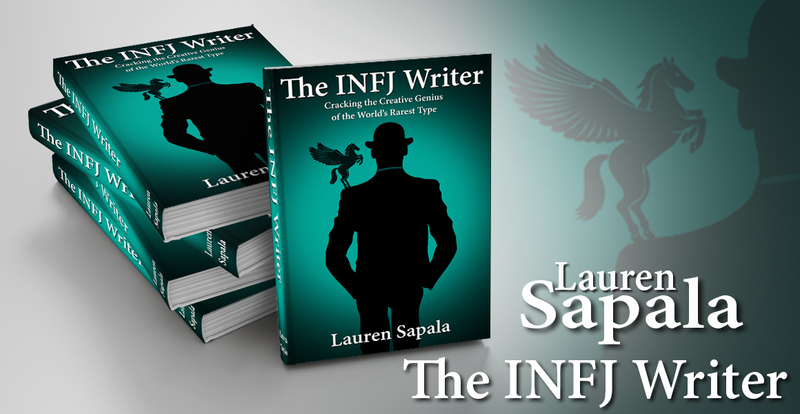 The INFJ Writer is only $4.99 and Firefly Magic is only $2.99. It’s one of those normal-not-so-normal days for me. I slept badly, woke up feeling frantic, and drove to work obsessing about everything and nothing. 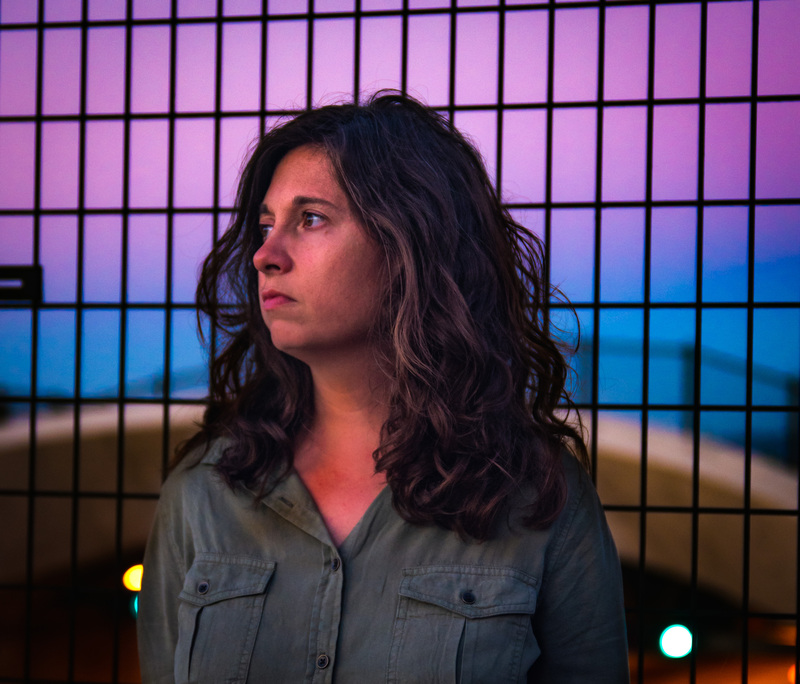 During the course of the morning I alternated between short manic bursts of energy and then feeling completely raw and like I was walking around in the world with no skin on. I know the energy bursts will taper off until I’m left with only the raw feeling, and then I’ll need to withdraw totally. How I’ll feel tomorrow is a crap shoot. I might be okay, or I might feel down and low-key depressed for most of the day.